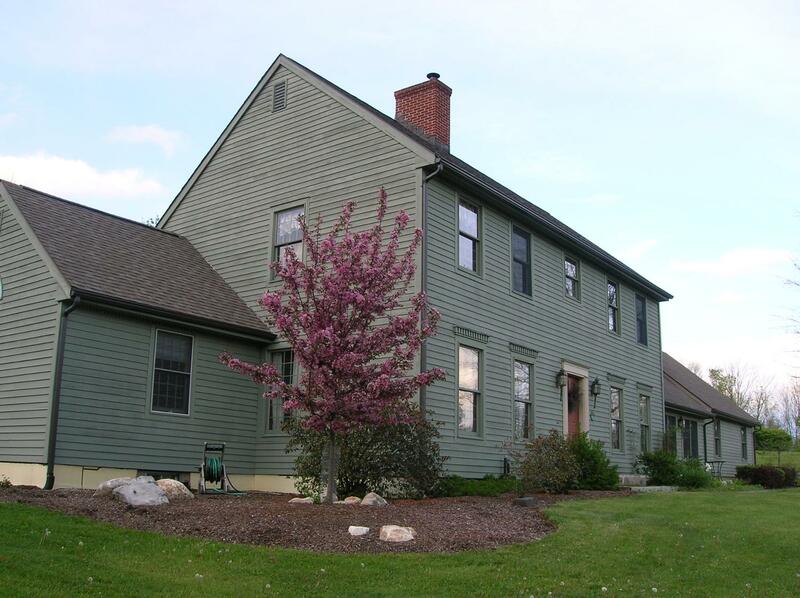 Vacation Rental Great Barrington Gem! Welcome to Great Barrington Gem! !